Boilers are a great way to heat your home or your water supply. We believe you should always have a reliable source of hot water for your home, and we will do everything we can to make sure your boiler is working properly. You can always count on us to respond immediately to your call. Whether you need a maintenance, installation or repair we will get the job done quickly and professionally so that you don’t have to live with a broken boiler. 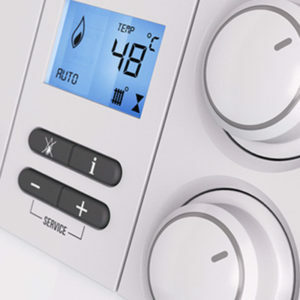 High quality and affordability don’t often go hand in hand, but if you are on the hunt for boiler or plumbing services that are competitively-priced as well as reliable, you don’t need to look any further than GAS ON Plumbing & Heating. We make it our business to give you the best possible heating and plumbing services without emptying your bank account in the process.